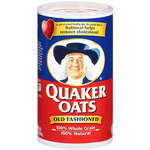 Quaker Old Fashioned Oats 18 oz. 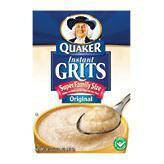 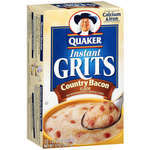 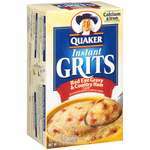 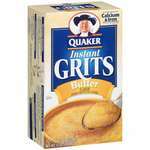 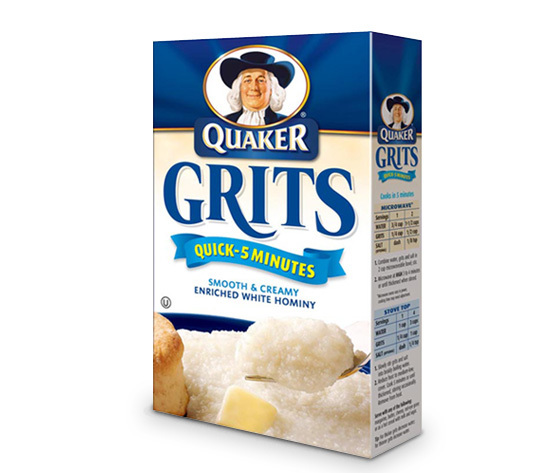 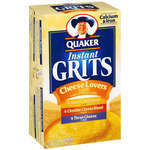 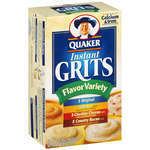 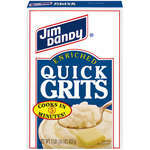 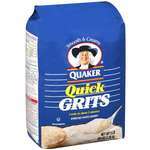 Quaker Quick Grits 5 lb. 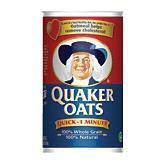 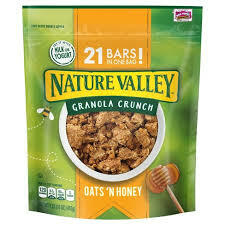 Quaker Old Fashioned Oats 42 oz. 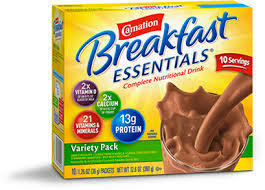 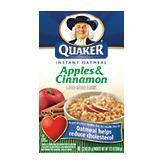 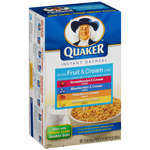 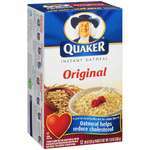 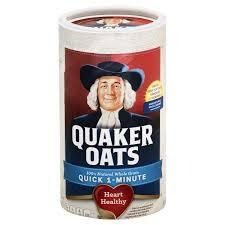 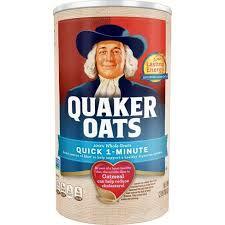 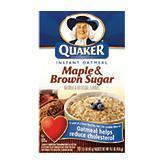 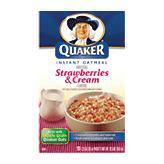 Quaker Quick-1 Minute Oatmeal 42 oz. 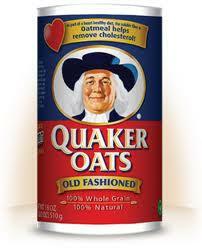 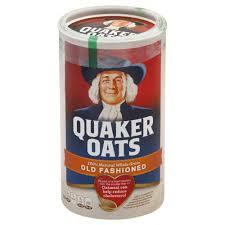 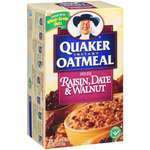 Quaker Old Fashioned Oatmeal 42 oz.